Enjoy the city your way, bringing home something to remember it by!  Make your stay your Stockhome in Stockholm! Let´s create unique Stockholm memories together! No waste, great taste & a new place to call home!